Joe has been "brainwashing" me into changing my current camera to a Sony NEX series. 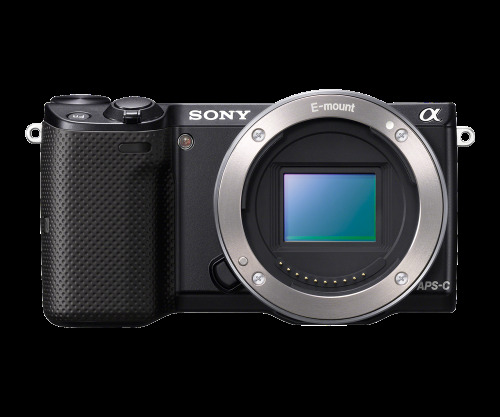 I must admit, after trying out the camera myself and seeing the photos taken from the NEX series, I'm really very tempted to get myself one - Sony NEX 5. Why Nex 5 but not the latest series, you ask? Sadly I have to "bow down" to reality - not enough budget! Since I really am not a gadget person, I don't think I'm in the position to comment much on the camera. However, for those that doesn't want to invest too much in a professional camera (frankly, the pro-DSLR are really big and heavy too!) but yet looking for a camera with better quality than a digital camera - this would be a good option. 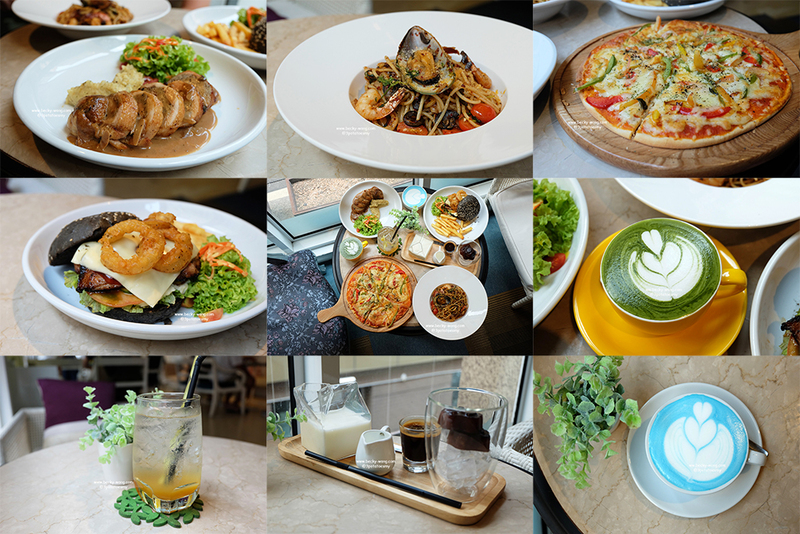 So, if you are also considering of changing or looking into cameras, you could go to iPmart to browse for their awesome lists of cameras. Now, for some good news to the readers out there!!!! 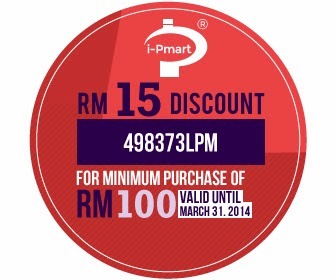 You can now get a RM15 discount with every purchase of RM100 from iPmart till 31st March 2014, and....it's unlimited usage! Here's a discount code for all you lovely lovely readers - 498373LPM to shop in iPmart.